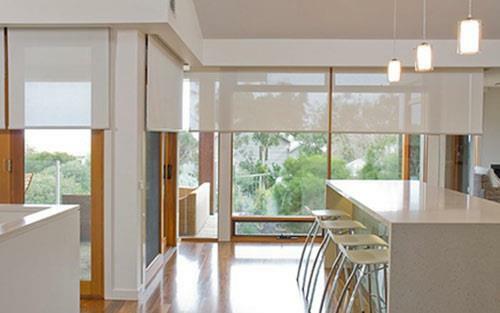 Sunscreen roller blinds are a widely popular choice of roller blind amongst Adelaide homeowners due to their versatility and affordability. They are ideal for just about any room! They offer a stylish modern look, are easy to keep clean and allow privacy, without blocking out all the natural light or obscuring your view. Made from a translucent fabric which diffuses the sunlight softly, sunscreen roller blinds are custom made in our factory and so come in come in a wide range of contemporary colours. Hardware and componentry can be colour coded and controls can be chain driven or motorised to lower or raise your blinds. 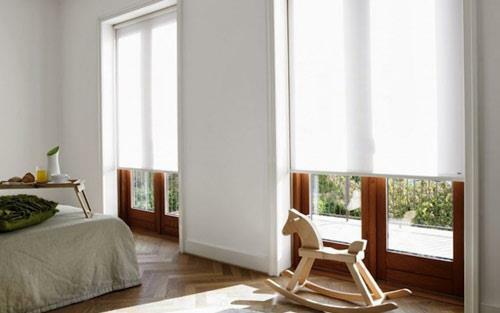 Remote control is also an option for larger sunscreen roller blinds, or for where they are places in window frames that are not easily assessable. For example, windows that are high up. Filter light entering the room. 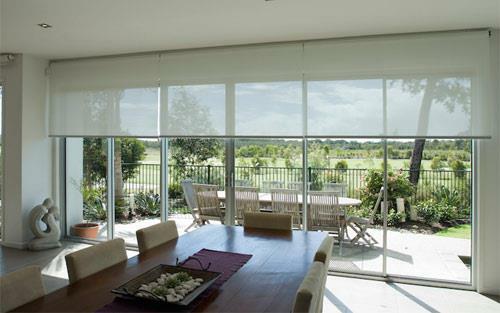 To request a free no obligation measure and quote on sunscreen roller blinds in Adelaide, please get in touch with us today.